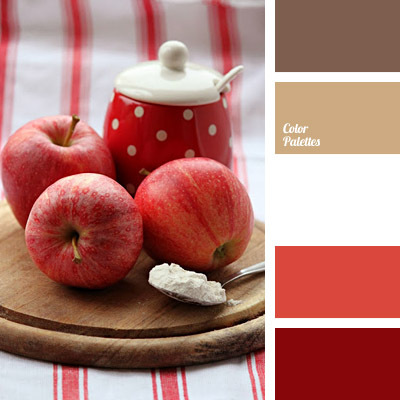 *Korolevishna, beige, beige color, burgundy, color of curds, color of red apple, color selection, colors for interior, dark brown, dark red, light brown, light red, red apple color, Red Color Palettes, shades of brown, white and red. 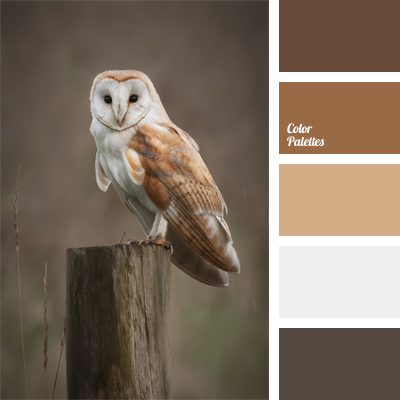 beige, beige and white, beige color, coffee, color of cocoa, color of coffee with milk, dark brown, light brown, monochrome brown palette, monochrome colors, pastel brown, shades of brown, warm brown. 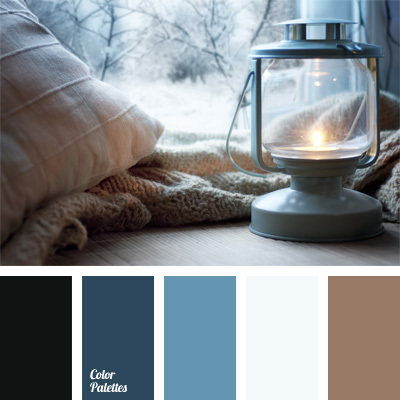 beige color, color of candle fire, color of dark denim, color of white wood, color solution, deep blue and brown, pastel deep blue, shades of brown, shades of brown and deep blue, shades of deep blue. 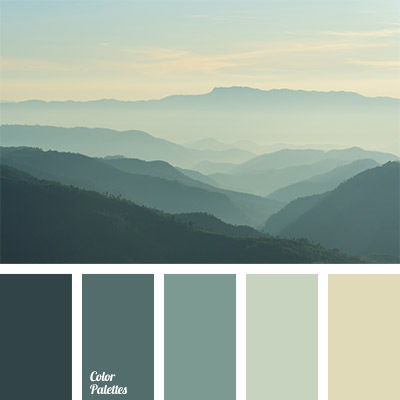 "dusty" green, beige color, color combination, color selection, color solution, gray-green color, green and beige color, monochrome color palette, pastel shades of green, shades of gray-green, shades of green, shades of green and beige. 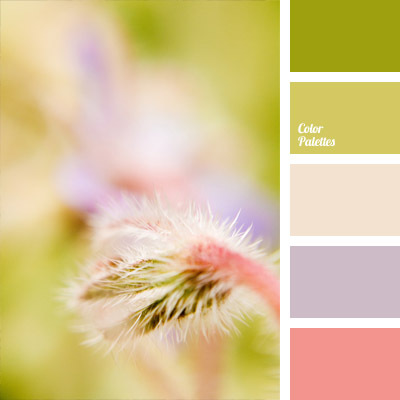 beige color, color of greenery, color palette for spring, delicate color, green, light green and pink, lilac, palette of spring, pink and purple, pink shades, shades of green, shades of pink, soft green, soft violet, violet and light green, violet and pink. 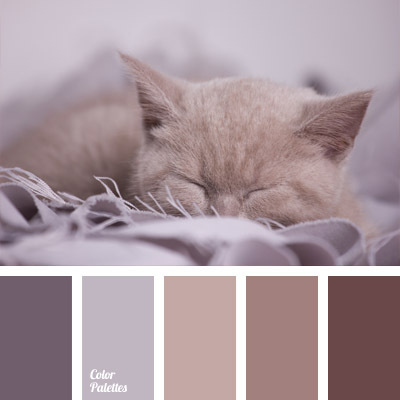 "dusty" brown, "dusty" red-brown, beige color, monochrome brown palette, monochrome color palette, pastel hues, shades of brown, shades of gray-brown, shades of lilac-brown color, shades of taupe, warm brown. 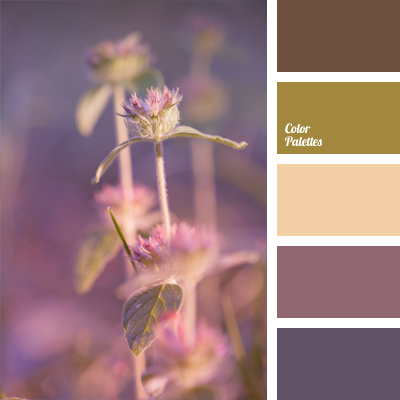 beige color, color of greenery, color of lavender, color selection, lavender color, marsh color, pastels, pink and eggplant color, pink and green, pink and violet, purple, shades of brown, shades of violet. 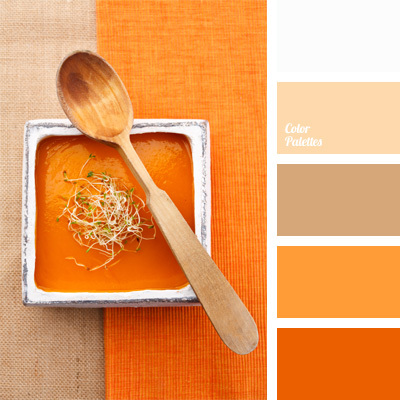 beige color, carrot-orange color, choice of colors, color carrot, color of beige wood, color of carrots, monochrome color palette, monochrome color palette of orange, orange and brown, warm shades of brown, warm shades of orange.